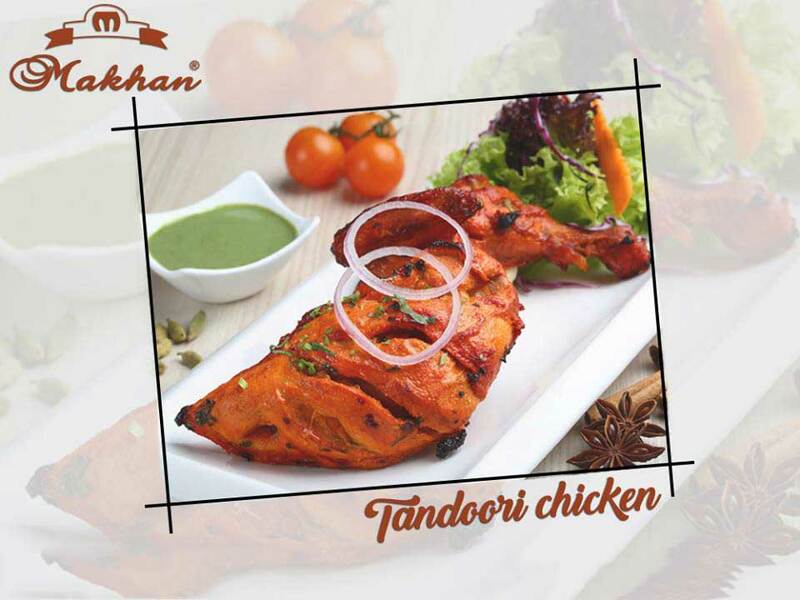 Makhan Fish and Chicken Corner is considered as one of the best place in Amritsar to eat because it provides Tasty, Good Quality Food and you can easily found varieties of Non Veg and Veg food. It is highly preferred by the people of Amritsar specially to eat non-veg. The food that must try at Makhan Food and Corner are Fish and Chicken. Considering the Nearby location from Amritsar Bus Stand and Amritsar. Many celebrities visit & enjoy the taste of this amazing food. 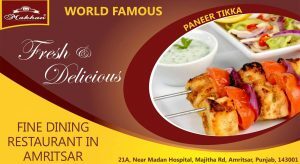 By taking all this in mind “MAKHAN FISH AND CHICKEN CORNER” is the best place to eat in AMRITSAR.